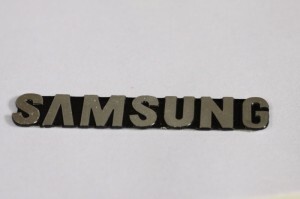 Samsung who until now used in-house produced DRAM for its mobile devices has hinted to purchase chips from SK Hynix. JK Shin said to Reuters that they’re considering to purchase mobile DRAM from SK Hynix and could also use it in the flagship Galaxy S4. Speculation is that Samsung could be purchasing components to ensure regular supply for its Galaxy S4 phone that starts retailing from next week. SK Hynix also supplies components to other companies, including Apple. To get all the latest phone reviews, news and features beamed straight to your Android device of choice, head to the Google Play store and download the free BeginnerTech Android app today, by click our icon below. To use the QR code you will need a Barcode scanner,app from the play store, then click the QR code.